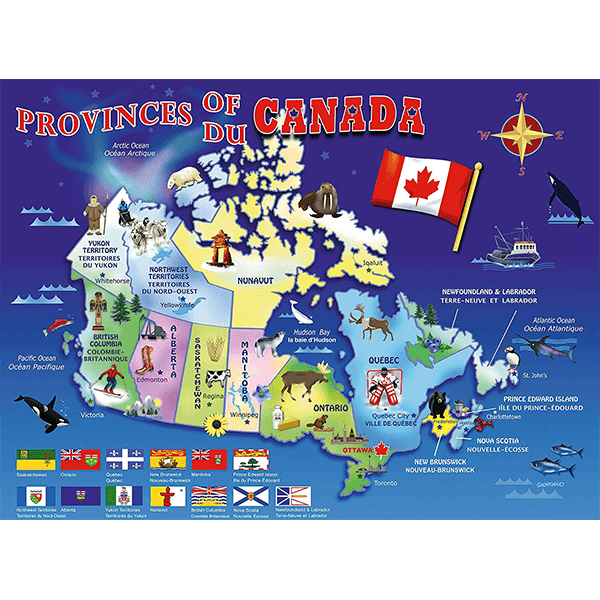 Learn the provinces, their names, where they are located and more with this May of Canada Ravensburger puzzle! Piece together the map while learning and having fun at the same time! 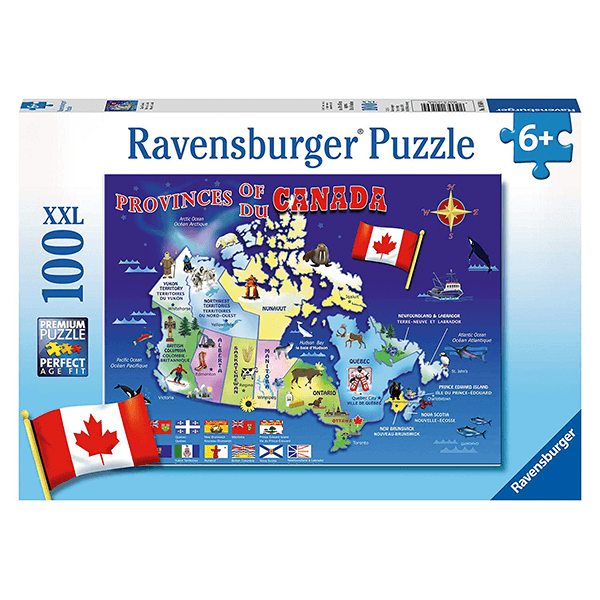 If You Liked Ravensburger Map of Canada 100 Piece Puzzle, See More Related Products Below!